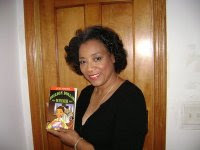 Arlene Jones - Featured Columnist Austin Weekly News: Will Barack Obama Wear A Hat Tomorrow? I hope so. A top hat to boot. It would be so formal and so elegant. So I'm making my prediction tonight 01/19/09.